carve their way down the side of a hill. Hello everybody and welcome once again to another issue of Whispers, the newsletter of the Dereila Nature Inn - your virtual nature centre. In this issue we have a great selection of images that have been sent in for you to enjoy. 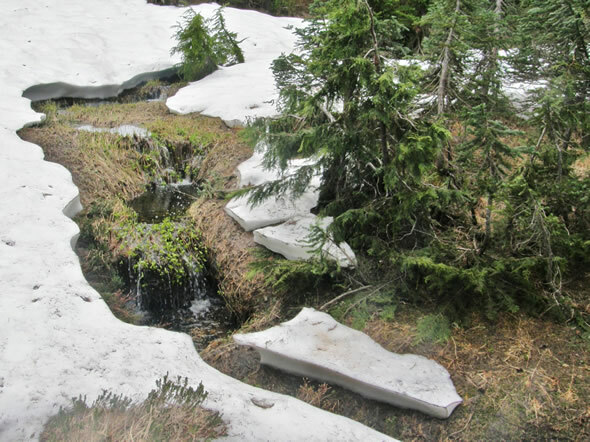 We also visit the West Kootenay Mountains in British Columbia, have some tips and ideas for you, and take a wander into the forest to see some interesting fungi. We hope you'll enjoy this month's newsletter and we thank you for subscribing and supporting our project with your encouraging comments. Which creature can sting even when it's dead? Here's another selection of close-up photos. 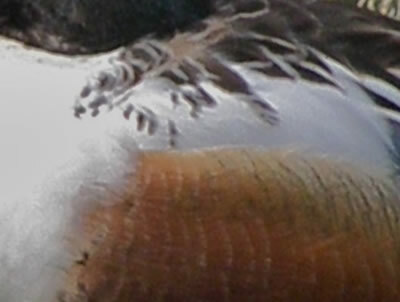 Can you figure out what they are? Use an suet cake cage and transform it into an attractive container that can be stuffed with nesting materials for your bird visitors. from Herman Veenendall, St Mary's, Ontario. by Susan Asis Kalman, Flushing, New York. 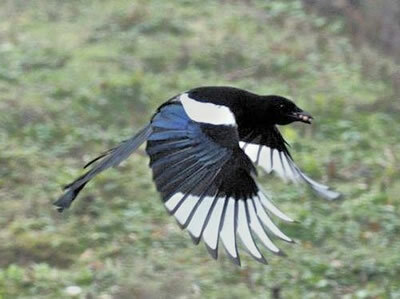 Black-billed Magpie in flight from Eileen, West Lothian, Scotland. Frank and Sandra Horvath, Grimsby, Ontario. 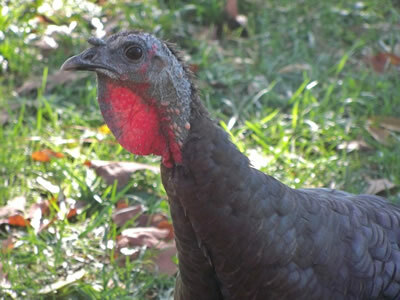 This handsome Turkey was received from Joyce Cahill, Winslow, Arkansas. Thank you everyone for sending in these great pictures for us all to enjoy. you'll find a huge selection on our Games Room Page. 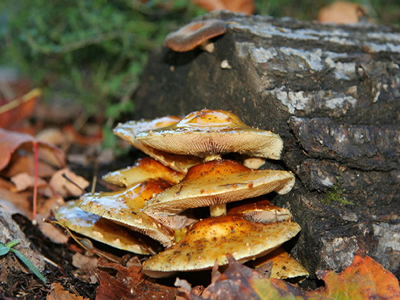 This month we wandered into the forest and found a fascinating fungus. 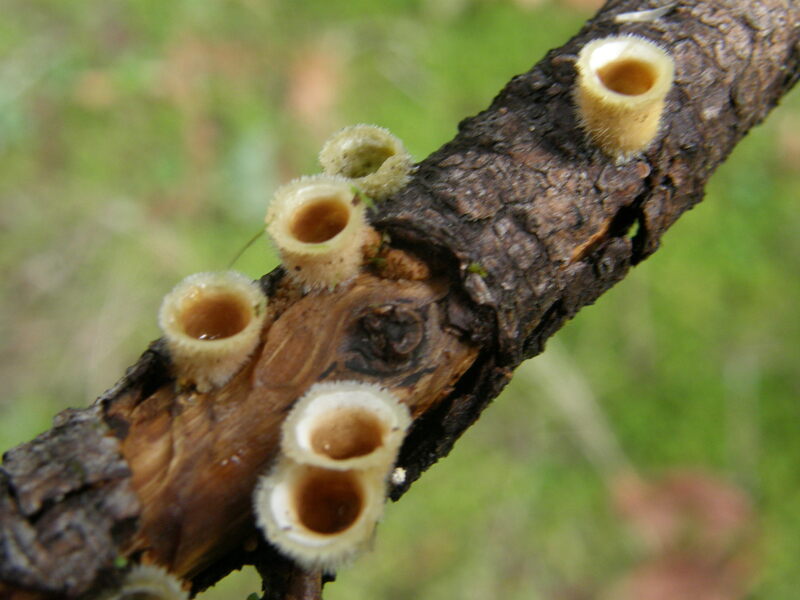 This interesting fungus has the wonderful name of Jellied Bird's Nest Fungus, Nidula candidi. 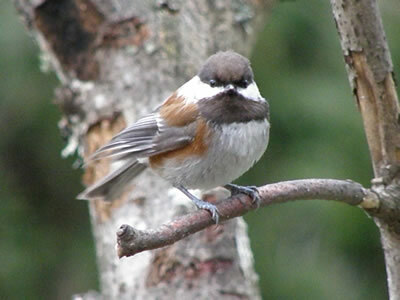 As you can see, the common name is really appropriate since it resembles tiny bird's nests. If you are in an area where spring comes early, you might want to look out for some of these and other early-season mushrooms. What do you think these American Robins are saying? We welcome your caption ideas and have supplied two to get you thinking. Number one: "Give it to me! Give it to me!" Number two: "Be good or you won't get anything!" 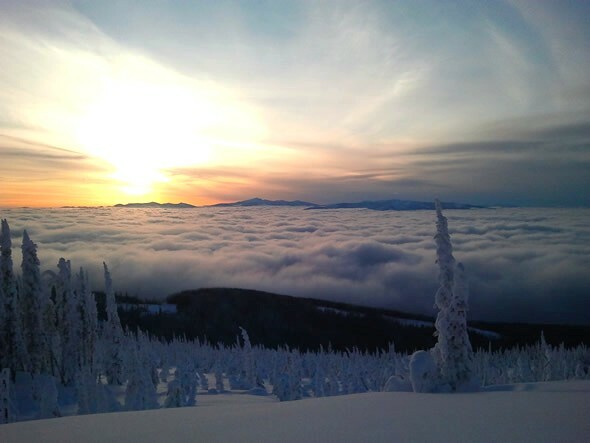 This gorgeous scene, high above the clouds, was taken on a snowshoeing trip by Dave Harper of Langley, British Columbia. Dave went to Grassy Mountain (6500 ft/2000 m) in the West Kootenay Mountains near Castlegar, British Columbia, and was rewarded with a stunning scene. Dave, many thanks for sending this in to us. The Leather-leaved Saxifrage, Leptarrhena pyrolifolia, is a pretty little plant of moist alpine and sub-alpine regions. 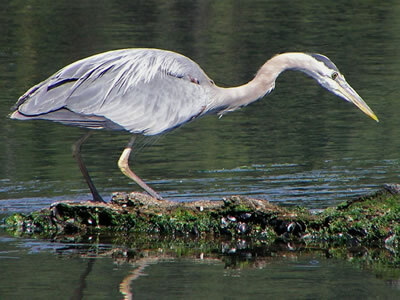 Its genus name, Leptarrhena, comes from the Greek lepto, meaning "slender" and arrhen, "male." 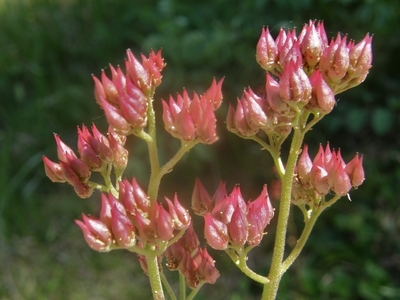 The species name, pyrolifolia, refers to its leaves (folia) and their leathery nature. The animals decided to have their own Super Bowl football game. It was set up between the big animals and the little ones. The big animals were easily winning at half-time, so the coach made a passionate speech to the little animals. At the start of the second half the big animals had the ball. In the first play, the elephant got stopped with no gain. In the second play, the rhino was also stopped for no gain. On the third down the hippo was thrown for a 5-yard loss. "I did," said the millipede. 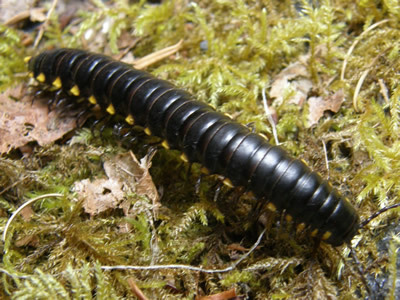 "Uh, that was me, too," said the millipede. "And how about the hippo? Who hit him for a 5-yard loss?" "Well, that was me as well." "I was having my ankles taped," explained the millipede. "You have to protect yourself, you know." you can get some decent photographs of your visitors. or perhaps a twig with some berries on it. 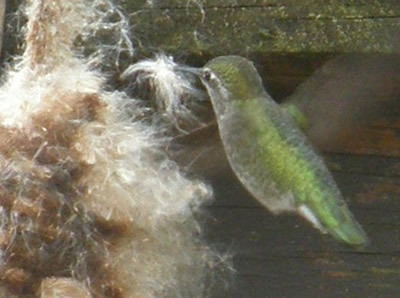 you in providing them with some convenient nesting material. bulrushes on your feeding station. South Caroline: Loggerhead Sea Turtle. We are pleased to let you know that we have received the last image required for our page of official State and Provincial Trees. Thanks for helping us out! We invite you to check out the page by clicking here. 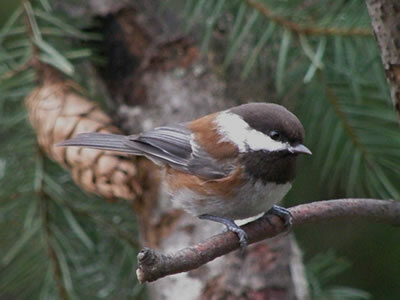 The Great Backyard Bird Count is February 15-18.
the importance birds and the pleasure they bring into our lives. Click here for details of this event and to get involved. Coming up on March 21 is World Forestry Day. More details about that next month. 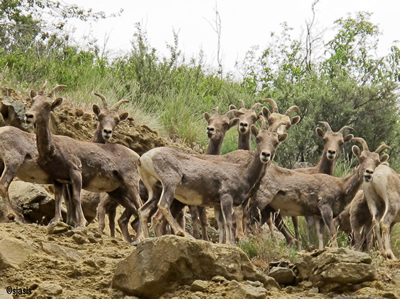 Also, mark your calendars for National Wildlife Week, March 18-24. We'll also have information about that for you next month. 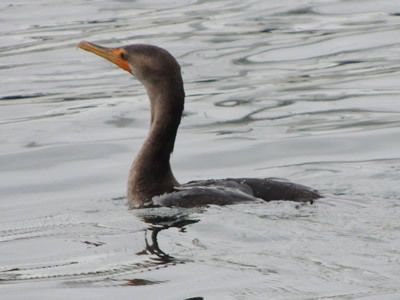 Did you know at a group of Cormorants is called a gulp or a flight? We have a whole illustrated page of group names for birds. Just click here. The Brown Pelican is the state bird of Louisiana. 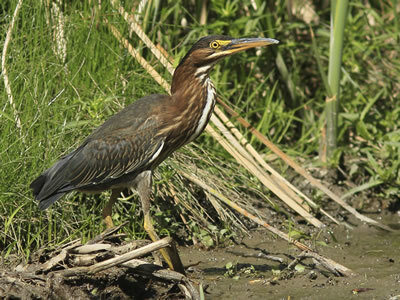 You can see our collection of state and provincial birds by clicking here. 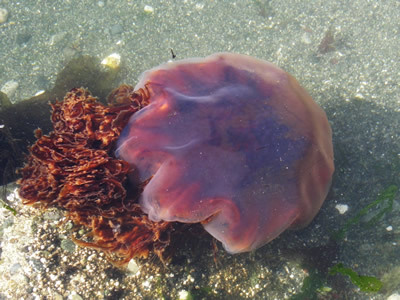 Jellyfish can sting even when they're dead. 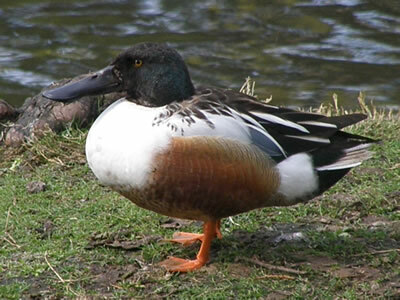 Our mystery image is a Northern Shoveler. How well did you do? Watch for the next issue of Whispers in your inbox during the first week of March. See you then!